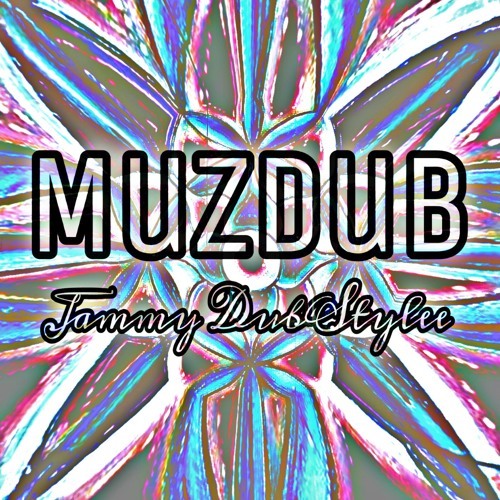 This track is a lyrical celebration for the love of Dub style music. Being inspired by the instrumental sections of the song brought harmonies about feeling it in this dubstylee tune. I also wrote the guitar solo at the end with alot of delay which create a slapback sound.